This is going to be the very first public appearance of the Artsplaces series. A site specific sound installation in which the recordings of places of art are diffused in a place of art, creating a blend made of different realities. 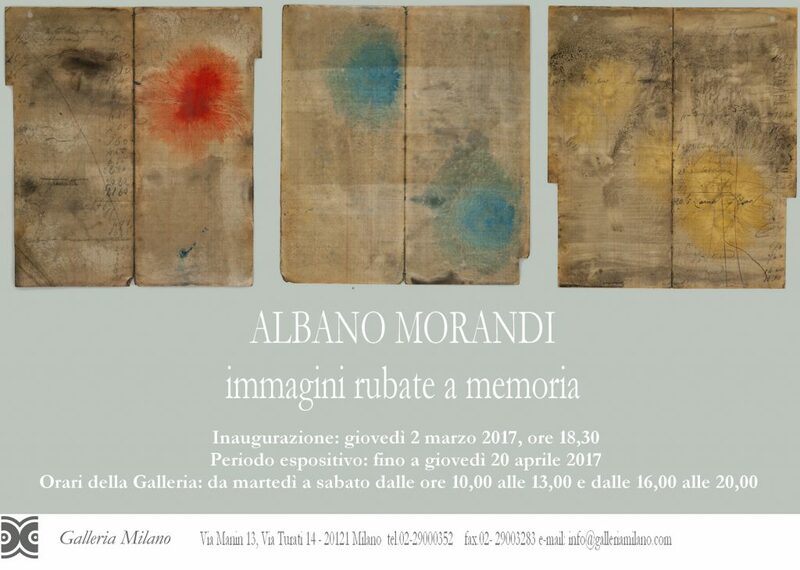 This entry was posted in ArtSplaces, Music for Art, site-specific, Sound installation and tagged Albano Morandi, Galleria Milano on 20 February 2017 by unguitar.